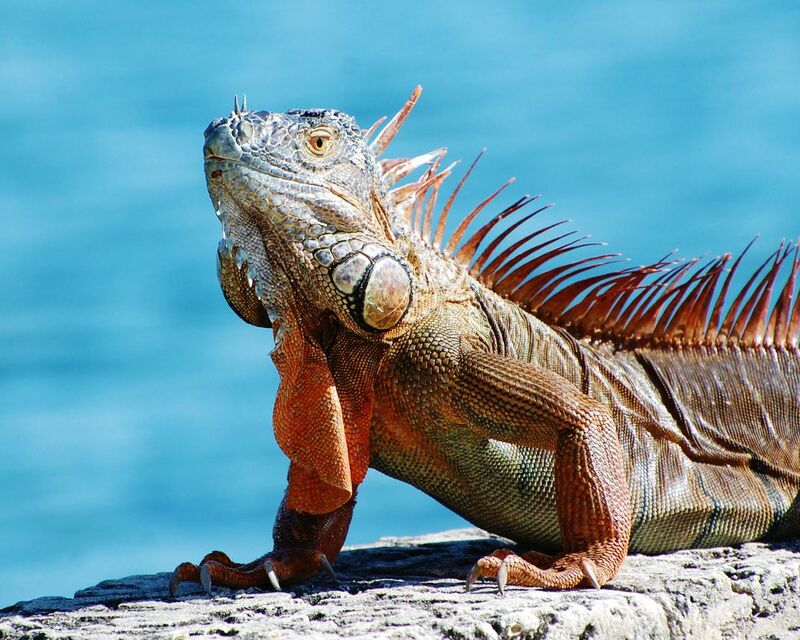 This Iguana roams the grounds of Vizcaya in Miami, Florida. He is used to having his photo taken and likes to sun on a wall near the water of Biscayne Bay. Date Uploaded: Sept. 16, 2016, 10:46 a.m.